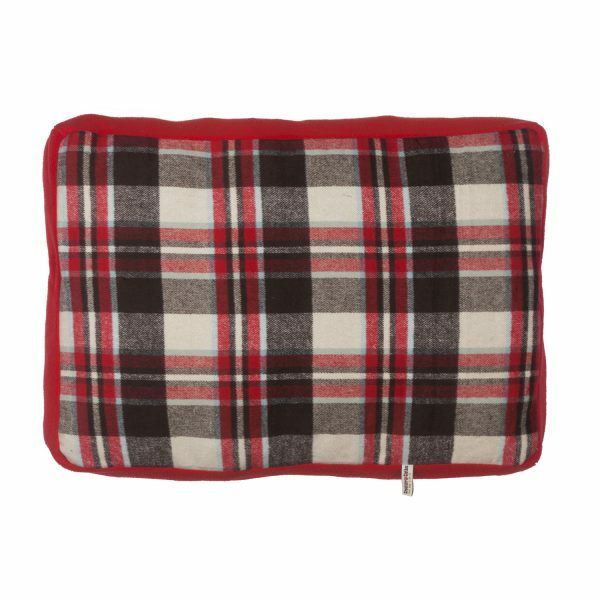 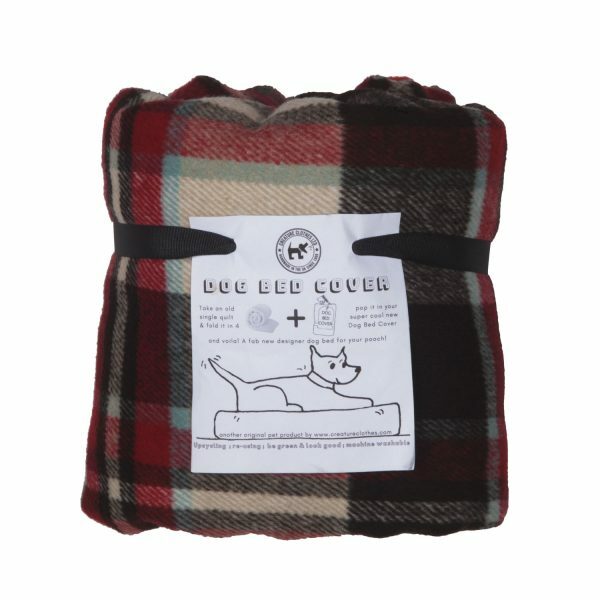 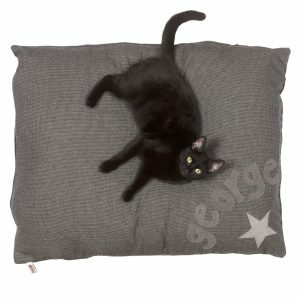 Take one single duvet, fold it in quarters, pop it in this cover and you have one fabulous new dog bed! 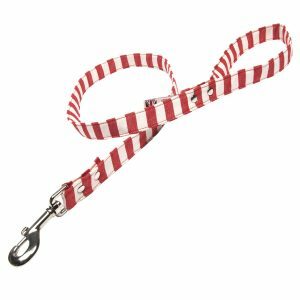 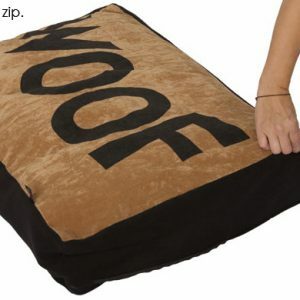 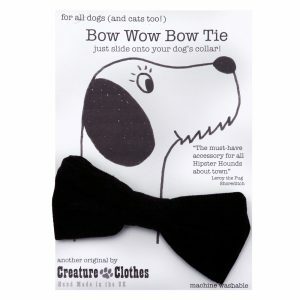 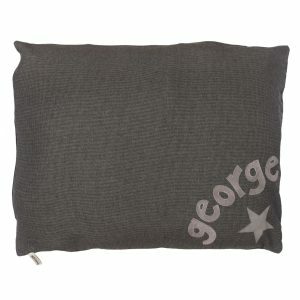 Made in super soft brushed cotton and polar fleece. 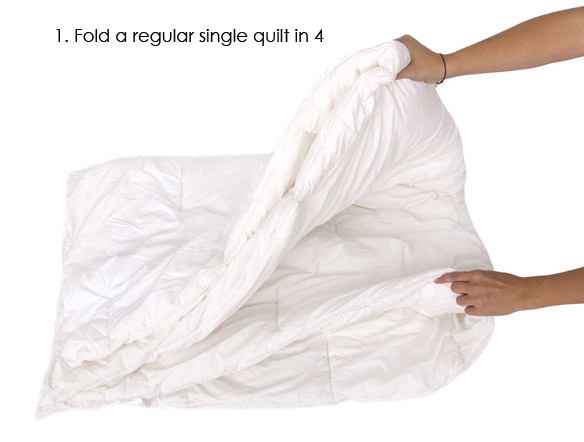 Do you have an old single quilt collecting dust in the loft? 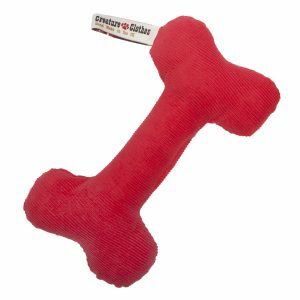 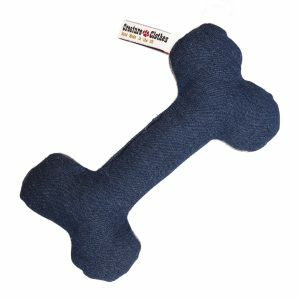 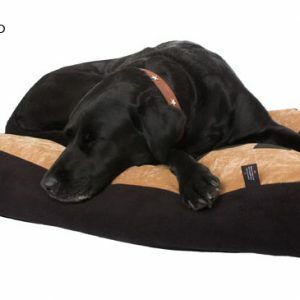 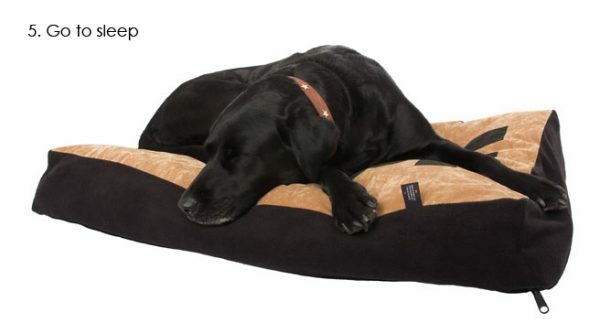 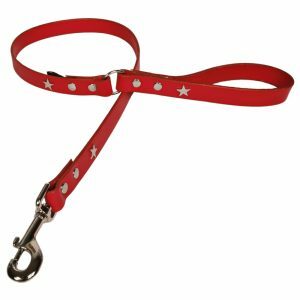 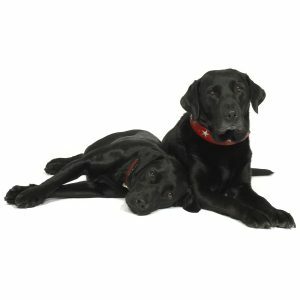 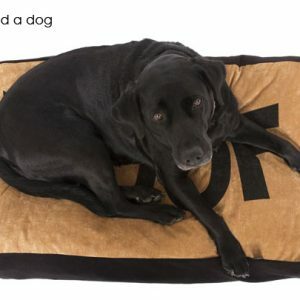 Is your dog in dire need of a new bed? 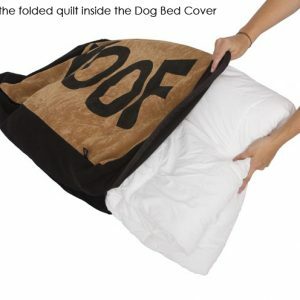 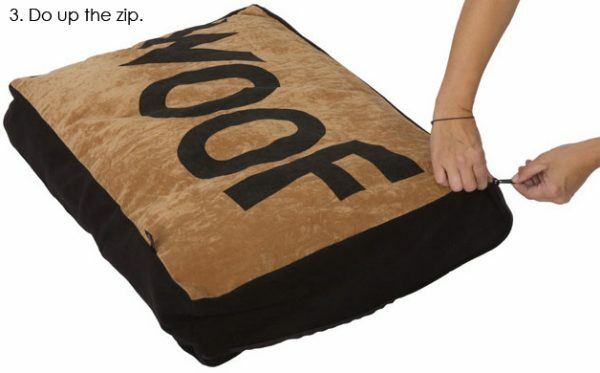 Well… combine the two with this ingenious idea… the ALL NEW DOG BED COVER! 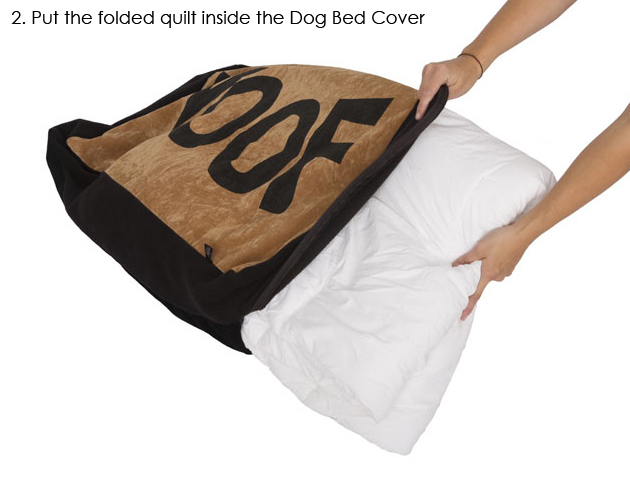 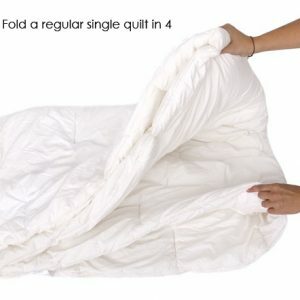 Fold a single quilt in to quarters, slide it into the Dog Bed Cover, zip it up and let Fido hop on and have a nap. 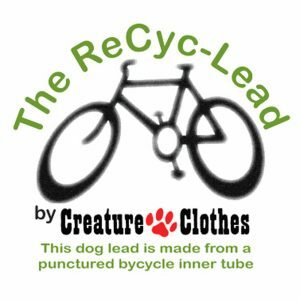 Reusing, recycling, remarkable. 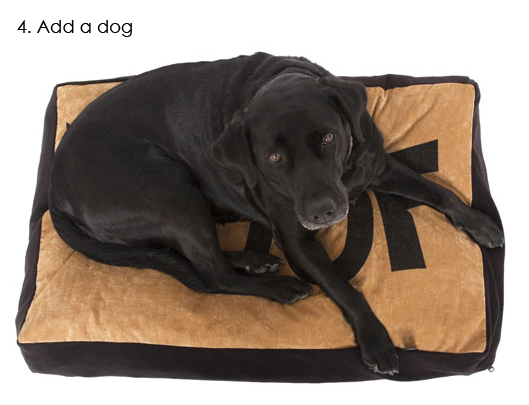 Each design is a limited edition. 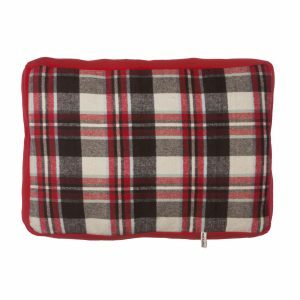 Collect the Dog Bed Covers like you do your bed linen and always have a spare for the wash – this great product washes like a dream.